Foxconn, the Taiwanese company best known for assembling iPhones, said Monday it has bought US-based accessory maker Belkin and its associated brands, Linksys, and Wemo. 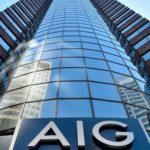 According to a joint statement issued by the companies, the deal to buy the electronics maker has a price tag of $866 million USD by way of a cash merger. This acquisition indicates that Foxconn, known best for manufacturing the iPhone, will soon have its own lineup of routers and other computer accessories. 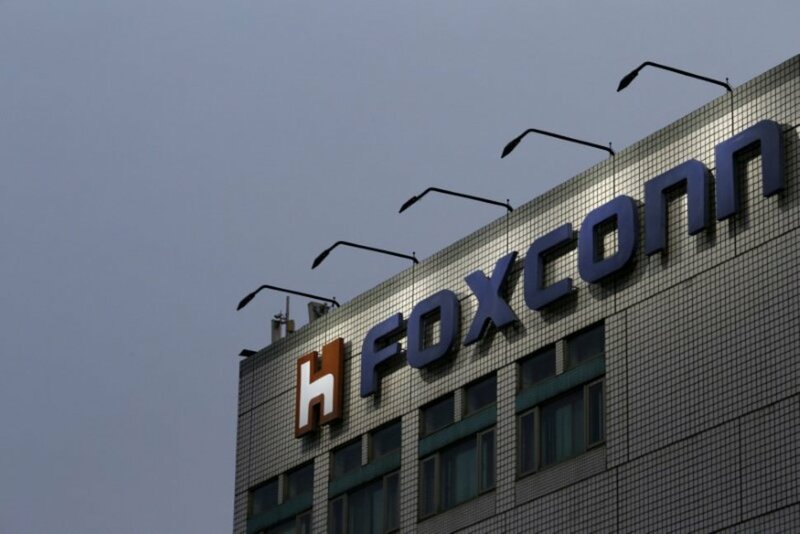 The deal involves Foxconn Interconnect Technology Ltd. (FIT), which is a subsidiary of the Foxconn Technology Group that manufactures a range of electronics products for various global brands. “FIT is excited to acquire Belkin and its capabilities in the premium consumer products space,” said Sidney Lu, FIT CEO. “Integrating Belkin’s best-in-class capabilities and solutions into FIT, we expect to enrich our portfolio of premium consumer products and accelerate our penetration into the smart home,” he added. Foxconn is best known as a supplier for Apple, assembling products such as the iPhone in its factories in China, and hopes the takeover will not only give it access to Belkin’s research and development capabilities but also give it a foothold in markets such as the United States. California-based Belkin has been in the business of designing and selling computer and phone accessories like chargers and cases, while Linksys is a reputed maker of routers and networking gear; its sub-brand Wemo offers a range of connected sensors, smart switches, and plugs. “We see significant synergies with FIT, including leveraging its world-class manufacturing capability to enhance Belkin’s operating efficiency and competitiveness. The transaction also grants us access to more resources to invest in our people and to aggressively pursue opportunities in the marketplace,” said Chet Pipkin, CEO and founder of Belkin International.